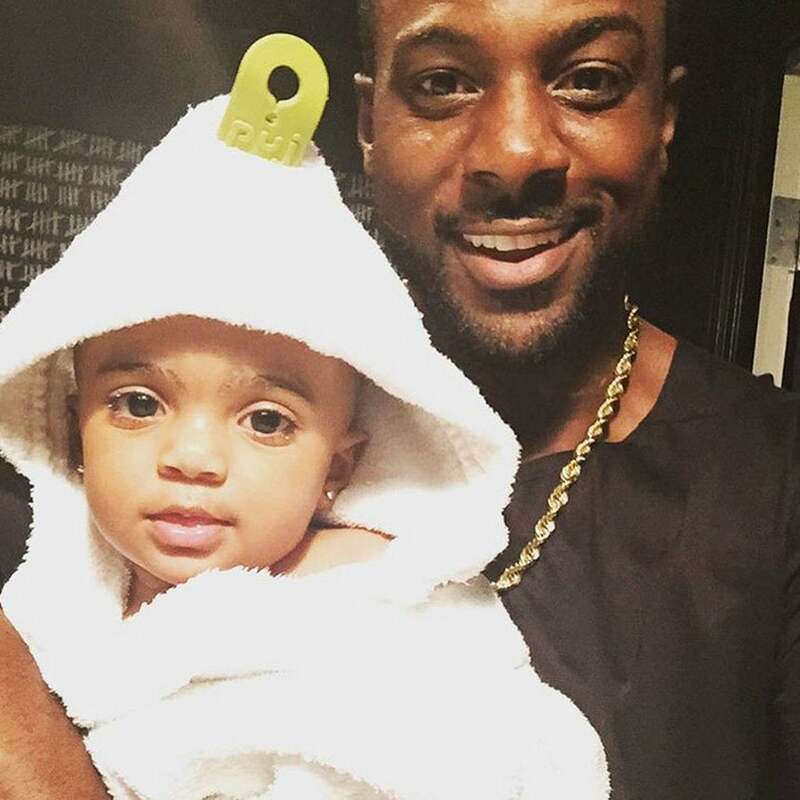 We've done the legwork, and it's official: There is no cuter daddy-daughter duo on Instagram right now than Lance Gross and his 18-month-old daughter Berkeley. Don't believe us? Just watch. Over the weekend, Michelle Obama spoke on the power of unity at the 2015 Special Olympics opening ceremonies. 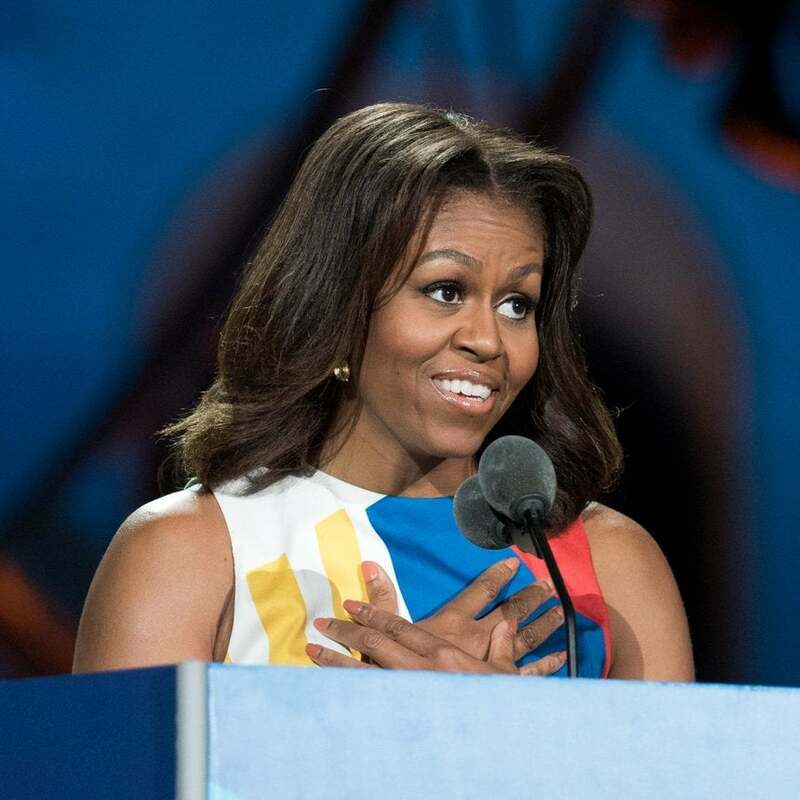 Take a look at some of FLOTUS' other inspiring speeches that continue to motivate us. Many of our favorite stars had humble beginnings but they've turned their struggles into the most inspiring success stories.